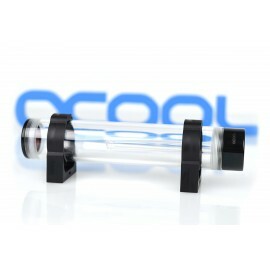 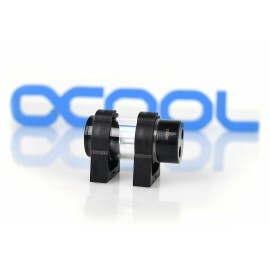 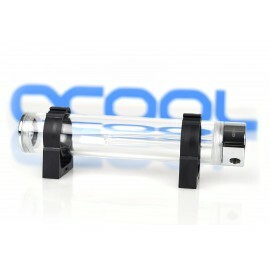 Tube reservoirs are a great alternative to bay reservoirs for PC watercooling. 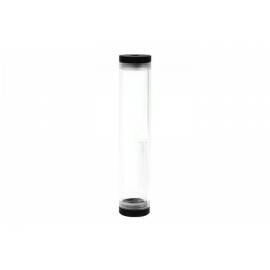 Tube reservoirs can be mounted nearly anywhere inside or outside your pc chassis and offer a much larger degree of versatility. 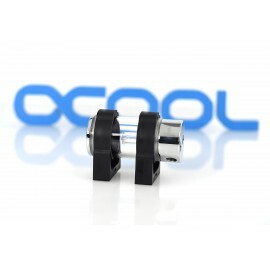 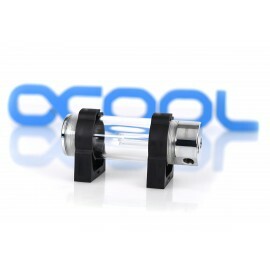 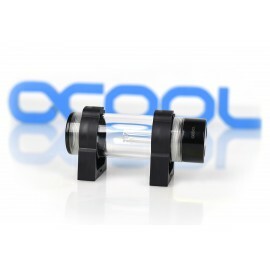 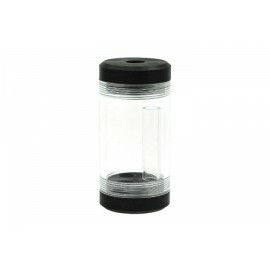 Coming from brands such as Phobya, Aquacomputer, Barrow and Alphacool these reservoirs come in a huge variety of sizes and designs.